Goa’s best yoga, meditation and wellness retreats offering yoga classes, course, teachers training certifications and retreats . 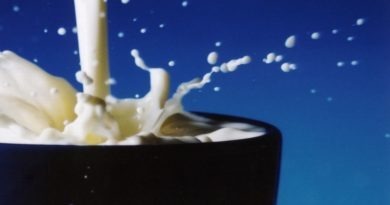 The article is an overview and is based on feedback from the valued readers. A few of these centres offer drop in classes and/or free trial classes. Please contact them individually to know more. Being one of the most famous retreat in Goa, this resort is located at Assagao village in the exteriors of Mapusa. The place snuggled with hills, occupied with nature, just minutes away from the seaside, it gives a healing power from our mother nature. 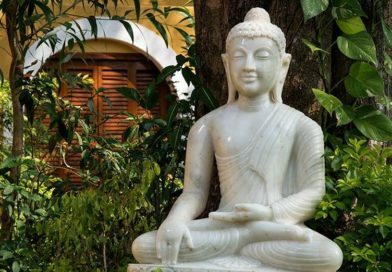 If you want to boost your living experiences in Goa and brace the connection between you and your consciousness, this retreat has abundant of options to follow. The retreat options include morning meditation, yoga detox, yoga kriyas and holy fire rituals, swan yoga retreat can be one of the best choices to look forward to while visiting Goa. Visit www.swan-yoga-goa.com to know more about the Swan Yoga Retreat. You can call on 080073 60677 for any queries. The exact location of the retreat is 101/4 Bairo Alto, Assagao Bardez, Assagao, Goa 403507. 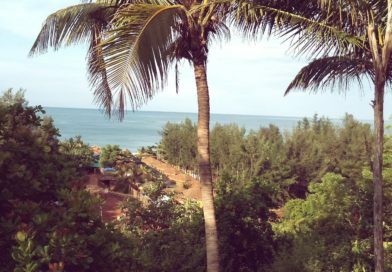 This is a beachfront yoga resort in South Goa, surrounded with the coconut palm trees at the Cola Beach. It is not just the yoga experiences that makes the stay amazing, the resort ensures an excellent stay by offering unique organic Indian vegetarian meals, ayurvedic massage and related treatments. The yoga retreat here is a 10-15 day course with the best teachers from around the world. If you plan for a retreat to rejuvenate your mind, body and spirit, then Yoga Magic Eco resort could be a perfect solution. Just 2 kilometres away from the golden beaches of North Goa, this luxury retreat can help to transform your mind and spirit through the yoga, meditation, pranayama classes and a lot more. 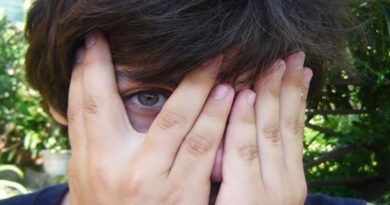 If you feel like painting, singing or any other art, there are a lot of unplanned and inspirational programmes to cheer you up. To enjoy the pleasant nature and connect with your body soul, one can visit the Yoga Magic Eco Treat located at 1586/1 grand Chinvar Vagator, Anjuna Bardez 403509 North Goa, India. One can connect directly at the retreat at +91 (0)832 652 3796. Visit www.yogamagic.net for more information. Mandala Retreat is situated next to Mandrem Beach neighbouring to Arambol and Asvem. 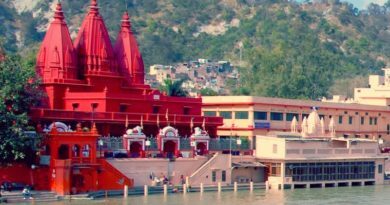 These places have abundant of shopping areas, restaurants, an astounding nightlife and what not. You’ll surely rejuvenate your mood with innumerable yoga therapies, best food and ofcourse the accommodation. The participants are strongly recommended to practice yoga at the Riverside shala and Geodesic Spirit Dome. The package involves meals where you will get fresh juices, organic food and Ayurveda health tests. The accommodation will leave you happily stunned for they have spacious and airy villas nestled in the lap of nature. 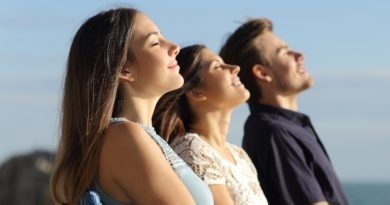 The Yoga, retreat and detox program primarily aims at restoring one’s life… spiritually, emotionally, physically and mentally. 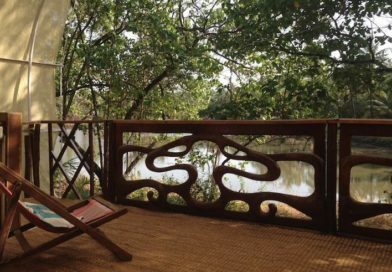 You can connect with the retreat at themandalagoa@gmail.com or call them at +91.98115-00069, +91.91582-66093. The retreat location is The Mandala Resort, Mandrem-Asvem Road, Mandrem, Pernem, Goa 403512 India. Visit themandalagoa.space for more. The Satsang Retreat believes in providing a home away from home to its applicants. 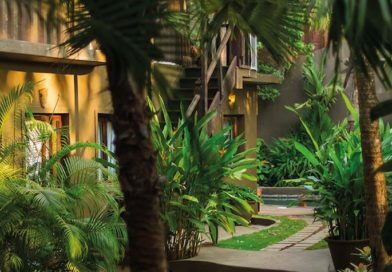 The presence of a lot of tropical gardens and the relaxed internal ambience forms the Satsanga Retreat to a mini paradise. The retreat is again known for its healthy meals that are arranged and prepared from organic farm produced vegetables. There are numerous spa treatments available like manicure, pedicure, waxing, etc. People who wish to stay can get fully furnished rooms with internet and laundry facilities. For more information, visit www.satsangaretreat.com or directly contact at 098221 35009. The retreat is located at Naika Vado, Verla Canca, Naika Vado, Verla Canca, Parra, Goa 403510. Located at the Mandrem Beach, Ashiyana Yoga Resort helps to calm the body while you connect with the bountiful flora and fauna around. The resort includes yoga shalas, different yoga courses and diverse wellness packages. Besides offering diverse styles of yoga processes, Ashiyana Yoga Resort offers yoga teacher training courses. 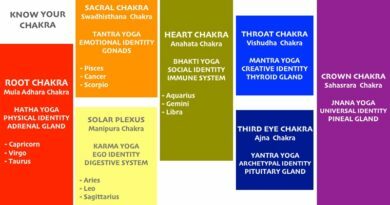 For more information visit www.ashiyana-yoga-goa.com or directly call at 098504 01714 for any query. The resort is located at Junas Waddo, Mandrem, Goa 403527. Popularly known in Goa for its Ashtanga Yoga practice, and open all round the year; one can have a pleasant stay with complete peace and a homely experience. The retreat has an Ayurveda centre that offers different massages, Ayurveda treatments and beauty therapies. The exeprience includes 3-time delicious vegetarian meal every day. One can visit www.yogagoa.com for more information or call at 0832 226 8364. The retreat is located at House No. 142, Bairo Alto, Bardez, Goa 403507. This holiday, plan a peaceful trip to Goa and enjoy the best days of Yoga and meditation in the Lotus Yoga retreat at the South Goa. The place is located next to Patnem Beach in the vicinity of Chaudi Village. It is an hour drive from the known Margao city. The area offers marvellous accommodation like the Ocean Garden view hut, Sunset Ocean View Hut or the Ocean Hill View hut. 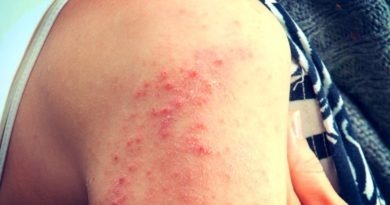 Besides a range of health and wellness therapies Lotus Yoga also offers Ayurvedic treatments, Reiki sessions, Massages, Shiatsu and reflexology treatments. The meals here will include the main meals, fresh tropical fruits, fish, snacks and a different mix of cuisines. Visit www.lotus-yoga-retreat.com to know more about the beach front resort or call 089399 24020 for any queries. The resort is located at Patnem Beach, South Goa, Canacona, Goa 403702. The Vedic Valley will give you the ‘traditional’ experiences of Ayurveda treatments, yoga and meditation practices. Vedic valley place is just half a km away from Morjim in North Goa. All the activities you perform here will not just rejuvenate you but will help you make sense of connection with nature. The Annapurna Kitchen will let you enjoy the best Ayurvedic cuisines as each Indian and European food is cooked using the ayurvedic methods. Further, there are a number of workshops and seminars held to equip you with complete knowledge of Ayurveda. The accommodations are impressive and include Deluxe Bungalow, Family House, Ecolodge, Bamboo cottages, etc. One can choose different packages like yoga holidays and Panchakarma therapies. Visit vedicvalley.in/yoga-ayurveda-resort.html for more information and call on 088885 49807 for any query. Vedic Valley is located at 770, New Wada, Morjim, Goa 403512. The Sarvaguna Yoga Dhaama is a yoga retreat present in the two most beautiful places in India, i.e., in Goa as well as on the Himalayas. 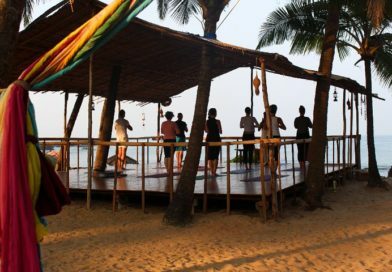 Talking about the Goa yoga retreats, this place has different options available for people who enrol themselves to the place. The Sarvaguna Yoga Dhaama, Goa offers yoga retreats, yoga alliance certified yoga teacher training, meditation retreats and meditation training. The fresh home cooked food and accommodation are offered to let you just concentrate on the peace of mind. 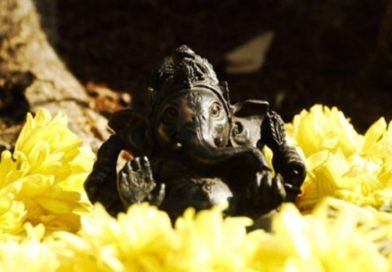 Visit www.sarvagunayoga.org for information about the retreat or call 086988 78402. The retreat is located at a very attractive location at Canacona. It is exactly located at Sunset House, South Agonda Beach, Canacona, Goa. 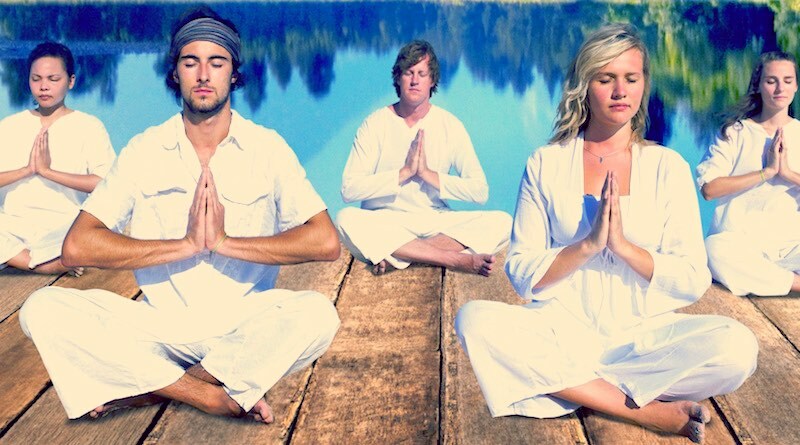 Yoga Vimoksha offers Yoga Alliance certified 200-hour Yoga teacher training program located at the Mollem forest. This is near the Dudhsagar waterfalls in Goa. This yoga school has the most richly trained professionals who can turn you into an able and confident being in yoga. They will guide you on how learning yoga and teaching yoga are two different aspects and how to excel in both of them. It further includes essential Ayurvedic nutrition diet, pranayama, mudras, chakras, chanting of mantras, meditations, etc. There are many more courses available such as transformational meditation training course of 10 hours, Pre natal yoga training course of 85 hours and Therapeutic or remedial yoga training course of 10 hours. The participants are offered deluxe AC rooms with a beautiful view of the forest. The accommodation is completely furnished to give you the best experience of living. Visit www.yogavimoksha.com for more or call +91 955 257 5481 for any query. It is located 65 kms away from the Dabolim airport. They have an office at: The Beach House Goa, Sernabatim Beach, Goa 403708, India and NH 4A, Near Mollem Check Post, Mollem, Goa 403 410, India. The Kranti Yoga offers various options of 200 Hour TTC and 100 Hour Foundation courses, specialising in Ashtanga Vinyasa Yoga. 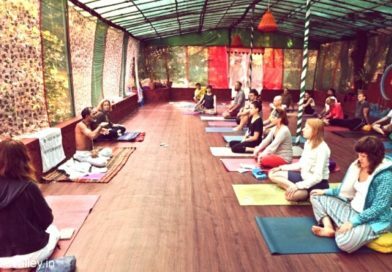 However, if you have a short trip to Goa and plan to attend yoga and meditation classes, they also offer a fantastic 3-day course. This course is open to all, be it beginners, advanced, families, or anyone else who’d like to join. It includes 3 full day classes with a guided meditation in the afternoon. There will be morning pranayama and meditation sessions and up to 3 x 90 different sections every day. Further, one does not have to worry about their meals and stay for you will be provided with fresh juices, snacks, ayurvedic and herbal tea, filtered water, accompanied by 3 time nutritious meals every day. The accommodation for the 3-day program will be a 3-night accommodation in deluxe apartments like Ocean cottages, beachfront cottages, dorms, etc. it also includes excursions like a visit to spice farms, local waterfalls, dolphin spotting, temples, cooking classes, etc. Visit www.krantiyoga.com for more information or call 097640 83291 for any query. The place is located at Kranti Yoga Beach Resort House No 135 Patnem Beach, Canacona, Goa 403702. 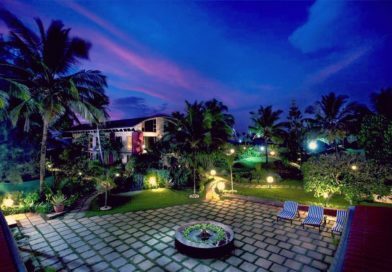 A well-known place for spa, yoga, detox and Ayurveda, The Beach House is an incredible place to get enrolled for a peaceful holiday in Goa. Located at Sernabetim beach in the South Goa, it is a perfect wellness resort with wide-ranging opportunities to rejuvenation. Its signature retreats involve total body rebalancing, juice fasting detox retreat, ayurvedic Indian detox retreat, yoga and spa retreat, yoga retreat, yoga and detox, weight management retreat, diabetes management retreat, fertility enhancement retreat, stressbuster retreat and punch karma retreat. There are many more resorts that include great weight loss holiday retreat, lifestyle disease management retreat, hormonal therapy yoga retreat, celebrating life for the 60+ aged people, menopause management retreat, arthritis management retreat and transformational meditation retreat. Further, one can have access to vision therapy, dental treatments, chiropractic therapy, dance movement therapy, etc. Further, the beach house offers a number of tours and opportunities to visit unusual places. Visit www.thebeachhousegoa.com to know more about the above options or call at 0832 669 7733 for any queries. This place is located at Sernabatim Beach Road, Colva, Margao, Goa 403708. 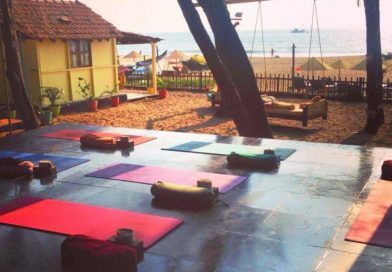 The Brahmani Yoga situated near the Anjuna Beach has a number of retreats, workshops and classes open for people who like to practice yoga and meditation. 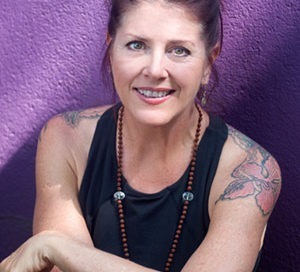 The course with the famous yoga practitioner Julie Martin who is a 25-year experience in wellness can do wonders. She has empowered and been a forever source of inspiration to the students who worked with her. Not just in Goa, she holds her workshops and retreat throughout the world. However, if you plan for a yoga holiday, then Goa could be one of the best destinations. There are fabulous fully furnished accommodations to help you with a pleasant stay and let you concentrate on the peace of mind and wellness. 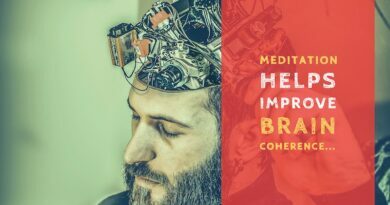 Visit www.brahmaniyoga.com for more information about the sessions that’ll take place in the coming year as well as find out about the past events. 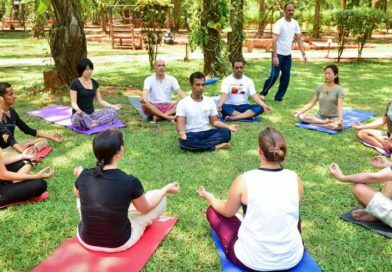 Goa’s best yoga, meditation and wellness retreats also offer various yoga teachers training courses, wellness retreats, stress management classes, mindfulness retreats, spiritual retreats etc. The Goa list is endless. All the Best!